For many companies, Facebook is becoming an integral part of their marketing strategies. With Facebook constantly evolving it can be increasingly difficult to stay up to date with the latest changes and what insights you should be taking notice of. 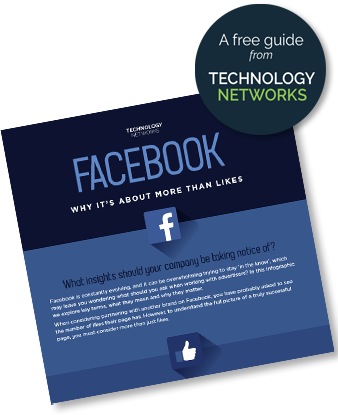 At Technology Networks we fully appreciate the power of this medium and know it’s about much more than just the likes.